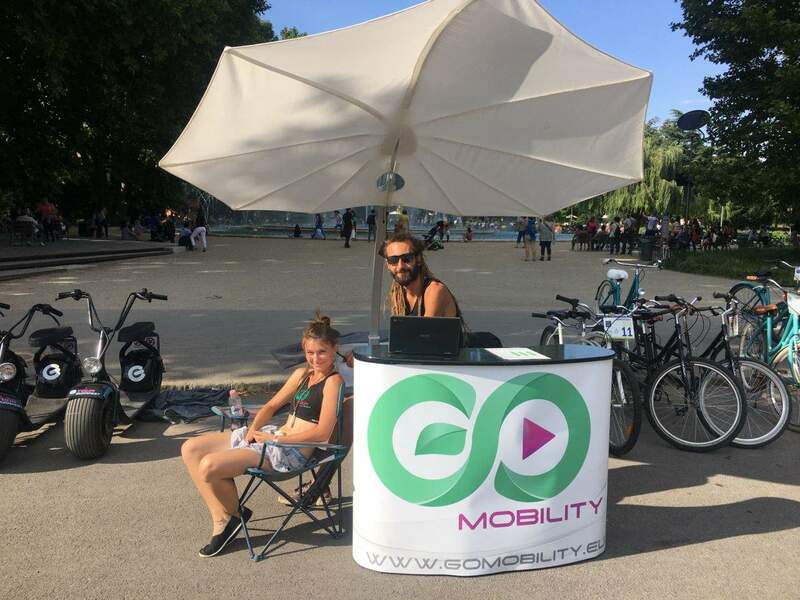 We are Go Mobility, a company focused on green and innovative mobility solutions. 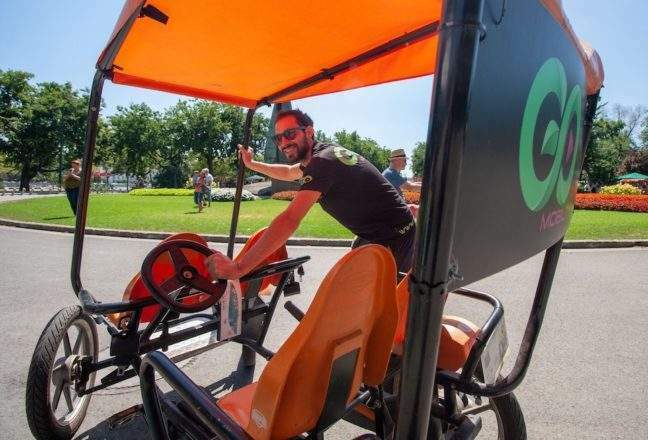 We have 7 years of experience renting bikes, go karts and electric vehicles on Margaret Island, helping both tourists and locals alike to have fun in their time in this relaxing getaway from the city. We’re a team of enthusiastic people with a love for nature and sustainable solutions. Our mission is to help you get the best out of your visit to Budapest’s most amazing park in a fun and sustainable way! Whether you’re coming to the island for sightseeing or just to get out of the rush for a few quiet hours, we’ll make sure you can explore Margitsziget with the most comfortable and convenient vehicles for your needs. If you’re loving what you’ve heard so far and you would like to work with us, send us your CV! We always like meeting cool new people.